Contest is open to all mailing addresses in the United States. 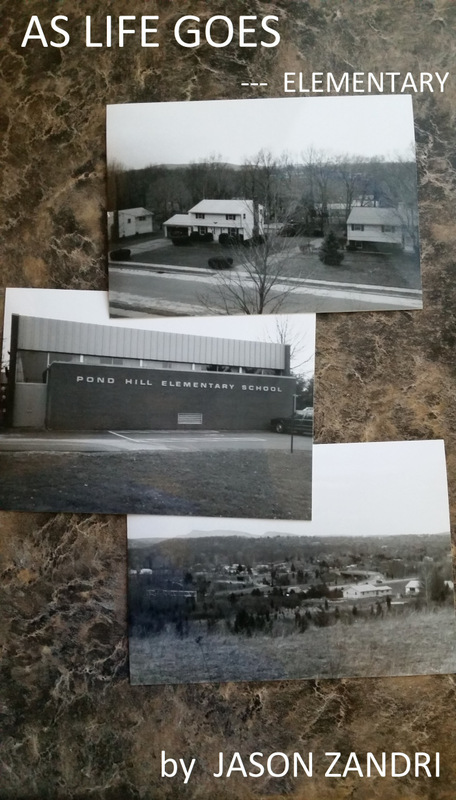 Giveaway ends October 22, 2015. 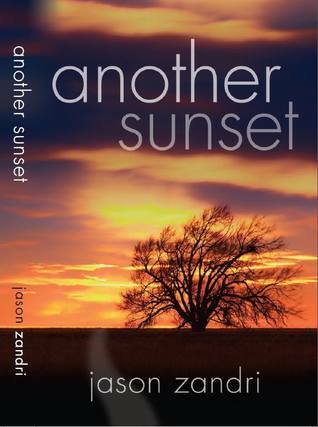 I am really excited regarding this current Book Giveaway For Another Sunset. 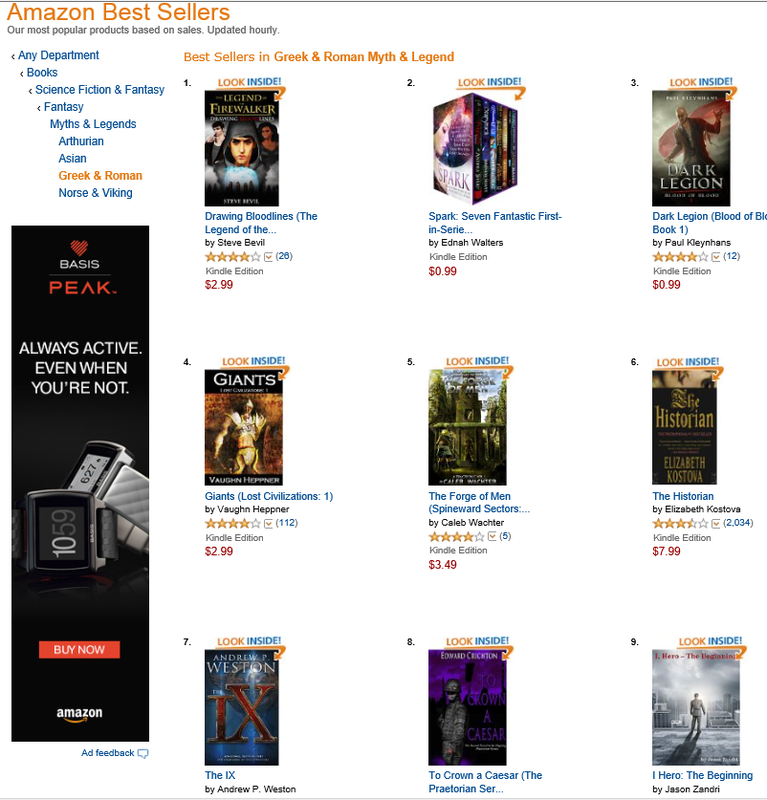 The giveaways have helped me build my audience (along with other efforts that I have been engaging in such as being an active and engaged member at Rave Reviews Book Club among other things) – since the late November release of the book, six months ago, I have managed to receive 50 reviews at Amazon. I have a few less at GoodReads (and some are duplicated from the Amazon reviewers and vice versa) but I am happy to have all the feedback. I think the details from those reviews speak for themselves. Thank you all for making my first work a of fiction a great success; I am looking to the future for even bigger and better things with Another Sunset as the word spreads about the story to other readers. 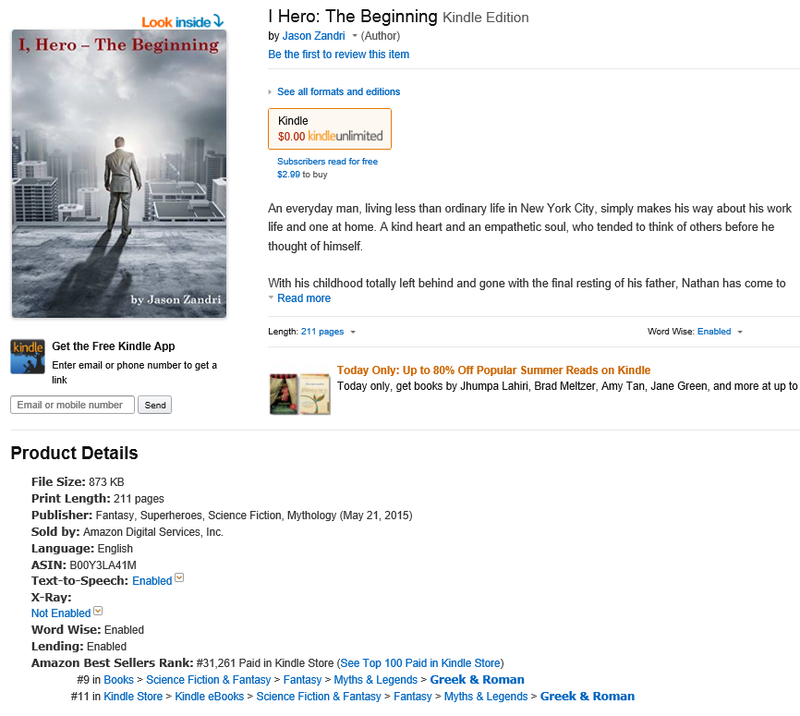 That and I am also looking forward to calling more attention to my new release – “I Hero – The Beginning” which is on sale now. Giveaway ends June 13, 2015. I am really excited regarding my current 46 Book Giveaway For Another Sunset for my 46th birthday over on GoodReads (see the links and details below – US based mailing addresses only please for this giveaway). My birthday is May 8th and that is the last day for the contest. The giveaways have helped me build my audience (along with other efforts that I have been engaging in such as being an active and engaged member at Rave Reviews Book Club among other things) – since the late November release of the book, five months ago, I have managed to receive 50 reviews at Amazon. I have a few less at GoodReads (and some are duplicated from the Amazon reviewers and vice versa) but I am happy to have all the feedback. I even have a few three, two, and one star reviews (between the two sites I think it is four). Where and when they offered feedback I looked at it and collected my thoughts around it. I realize I am not going to make every happy and everyone is not going to like my story nor my style. Having said that I think the details speak for themselves. That and I am also looking forward to my upcoming effort – “I Hero – The Beginning” which is about to hit the editor in about a week. (Hint, hint, nudge, nudge, Harmony). I am hoping for a late June Kindle release for that one. 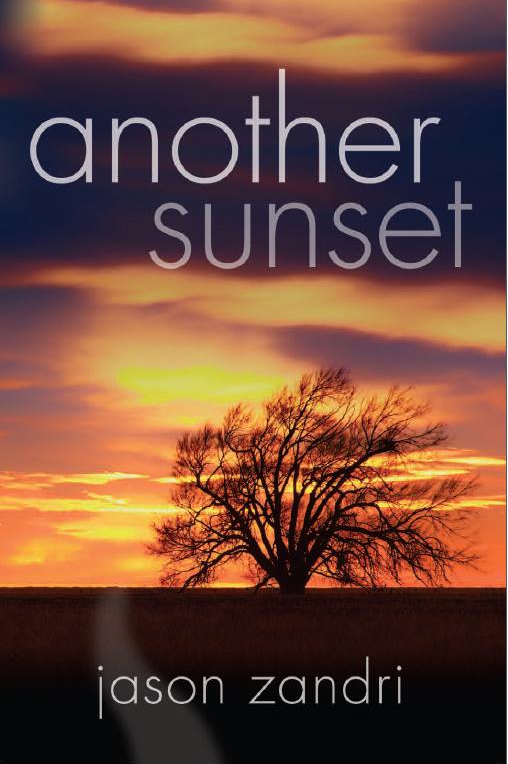 In the meantime, if you’re interested in trying for one of 46 free copies of Another Sunset, please check out the giveaway below. Giveaway ends May 08, 2015.